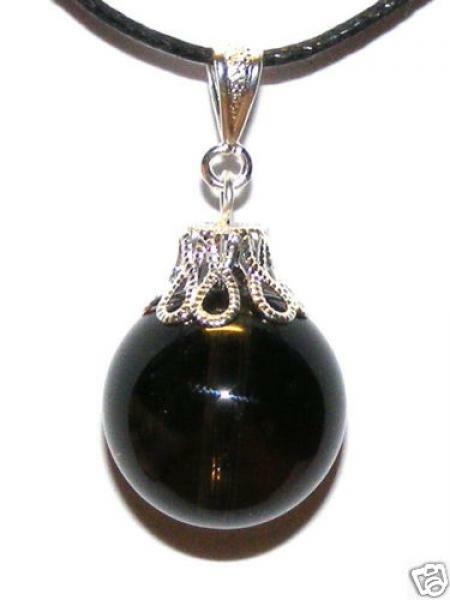 I love this Smokey Quartz sphere pendant! I like to wear my pendants on a chain. It’s unusual, I love the shape and it’s very pretty. I would recommend this pendant. It’s a good size, and can be worn on a cord, or any chain length, or layered with other pendants. It’s excellent quality too!